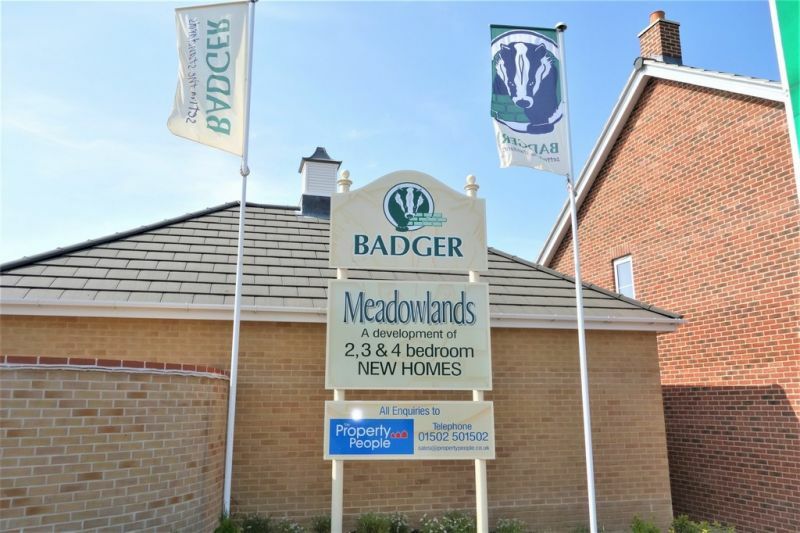 *** OPEN EASTER WEEKEND*** FRIDAY - MONDAY 11am - 3pm BRAND NEW 2 BEDROOM BUNGALOW WITH GARAGE BUILT BY BADGER BUILDING. We are delighted to offer for sale this property in the popular location of Wrentham, just a stones throw from Southwold. Wrentham is approximately two miles from Suffolk's famous Heritage Coastline. Please contact us to arrange your viewing! 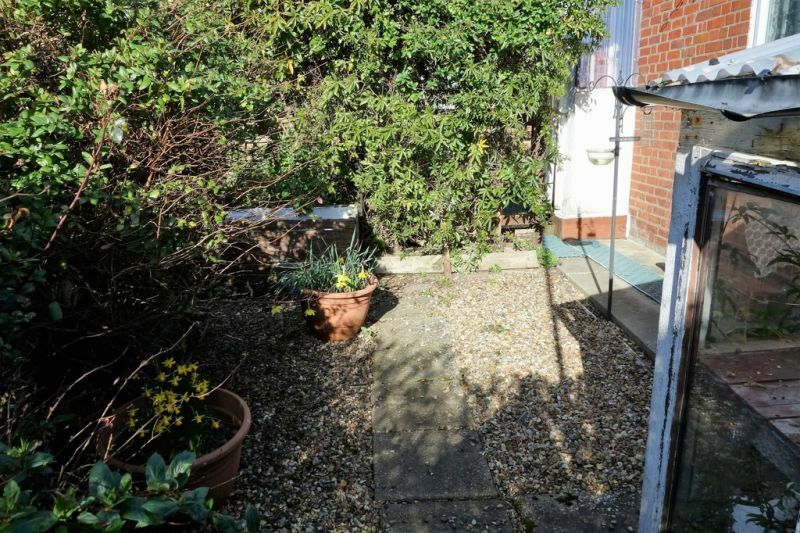 NO CHAIN for this delightful 2/3 bedroom semi detached bungalow in sought after location. 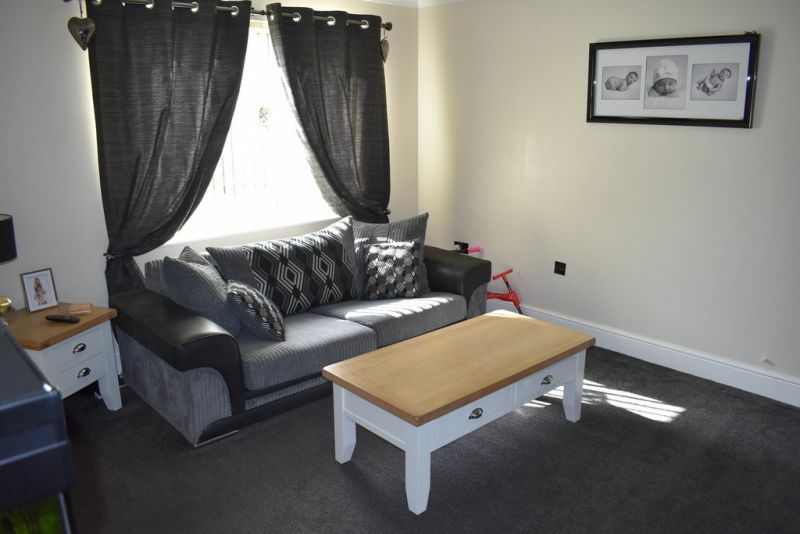 This property has been well maintained with immaculate accommodation and ready to move into. The property comprises of lounge, modern fitted kitchen, 2 bedrooms, shower room and additional reception room/third bedroom. Off road parking with carport and enclosed rear garden! Be Quick to view! 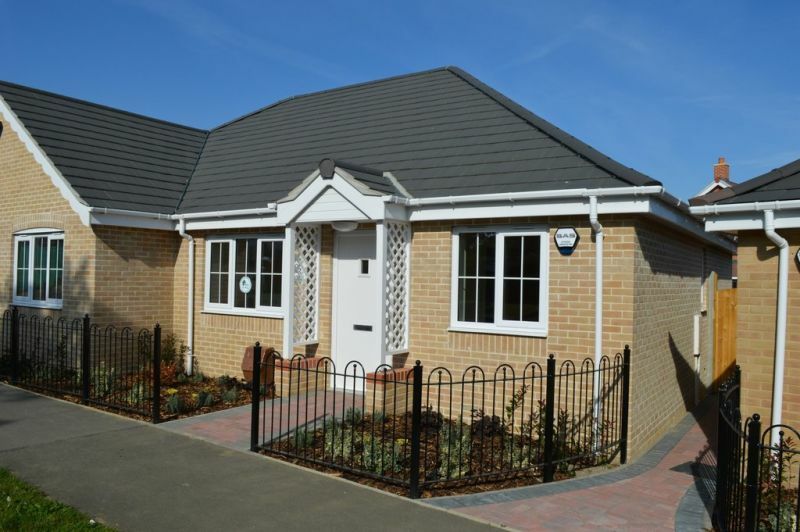 *** OPEN EASTER WEEKEND*** FRIDAY - MONDAY 11am - 3pm BRAND NEW 2 BEDROOM BUNGALOW BUILT BY BADGER BUILDING We are delighted to offer for sale this property in the popular location of Wrentham, just a stones throw from Southwold. Wrentham is approximately two miles from Suffolk's famous Heritage Coastline. Please contact us to arrange your viewing! 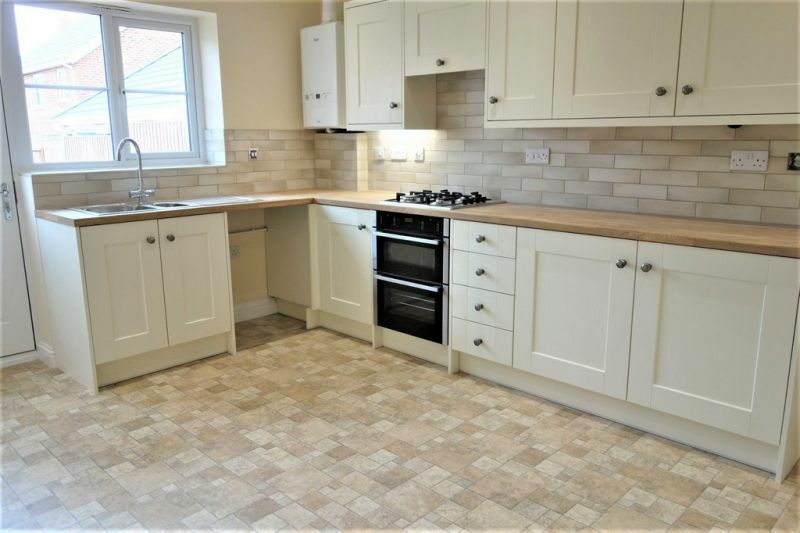 BRAND NEW 3 BEDROOM HOUSE BUILT BY BADGER BUILDING We are delighted to offer for sale this property in the popular coastal location of Kessingland. 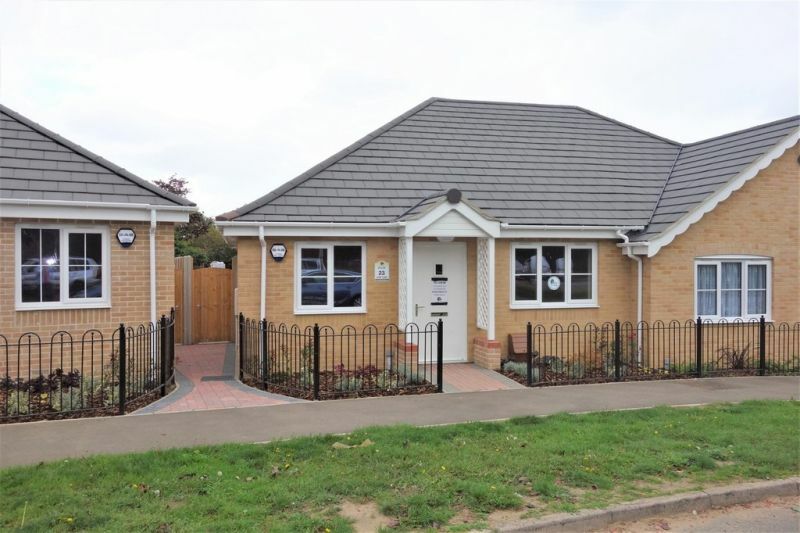 Close to all amenities and short distance to the beach, the bungalow has a very high specification and a 10 year NHBC warranty. Please contact us to arrange your viewing! 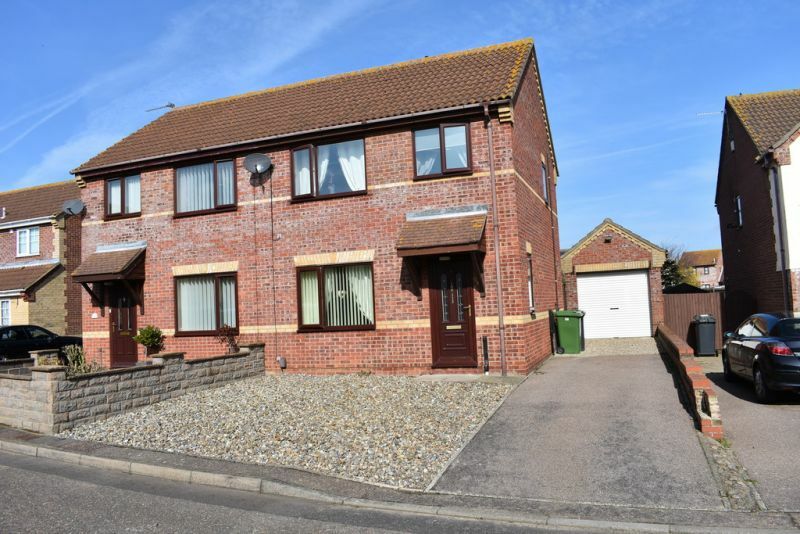 Excellent 3 bedroom semi-detached house situated in a sought after location in Bradwell. Modern fitted kitchen and bathroom, enclosed private rear garden, garage and driveway. View to appreciate. 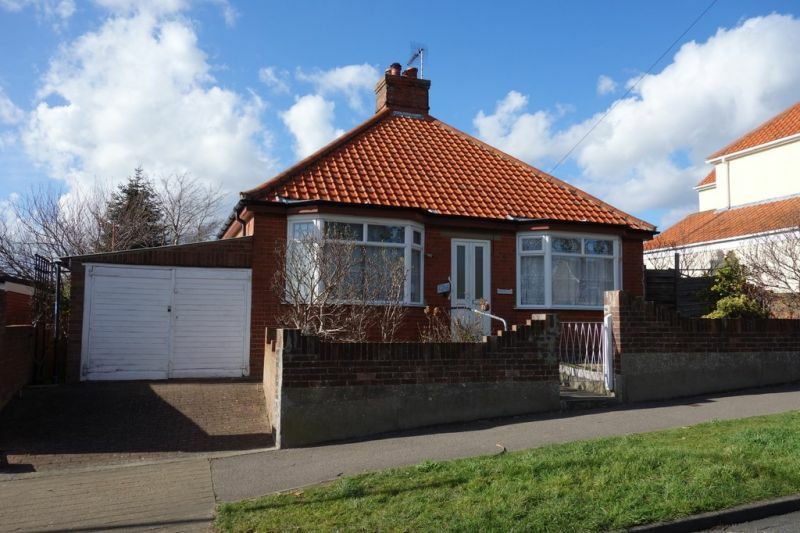 We are pleased to offer for sale this delightful extended two bedroom semi-detached bungalow. 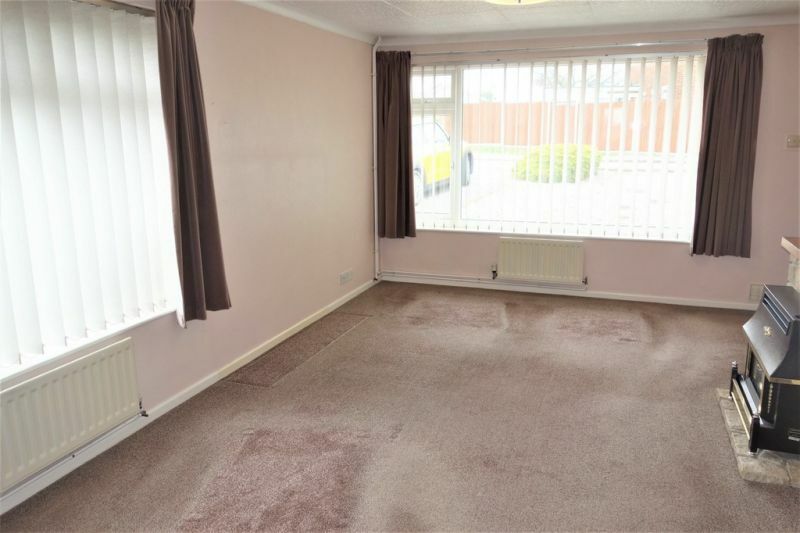 The property comprises lounge/sitting room, kitchen/breakfast room, shower room, hobby/study, two bedrooms, outside there is a good sized garden, summer house and garage. 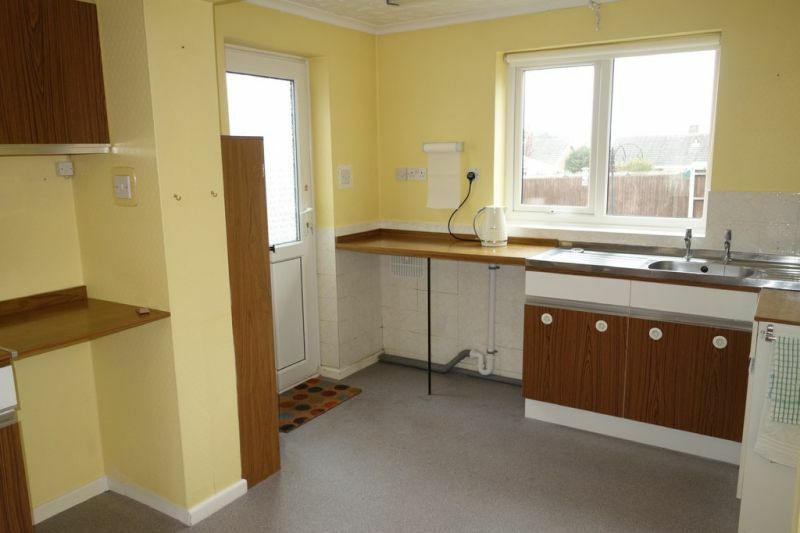 CHAIN FREE DETACHED BUNGALOW WITH LARGER THAN AVERAGE GARDEN! 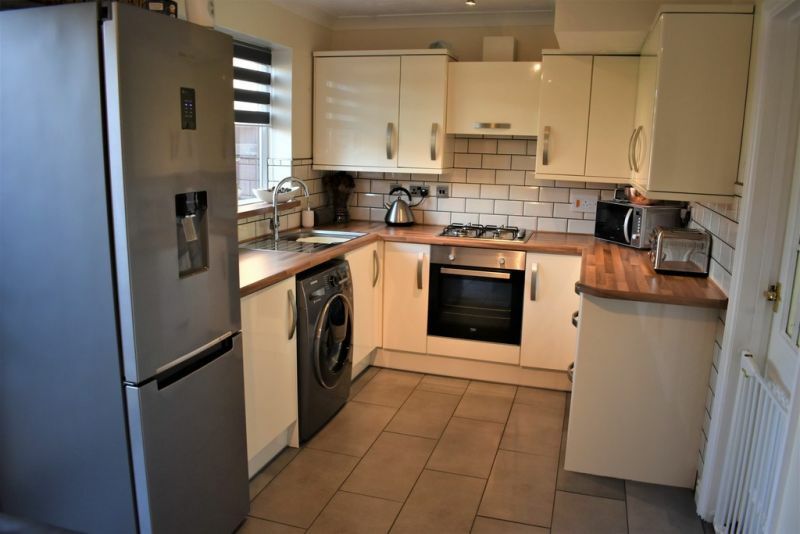 The Property People are pleased to offer for sale this 2 double bedroom extended detached bungalow situated along a no thru road, close to all amenities. Properties in this road are rarely available, the bungalow offers lounge, kitchen/diner, wet room, beautiful enclosed rear garden and driveway with detached single garage. A chance to really personalise your next home! 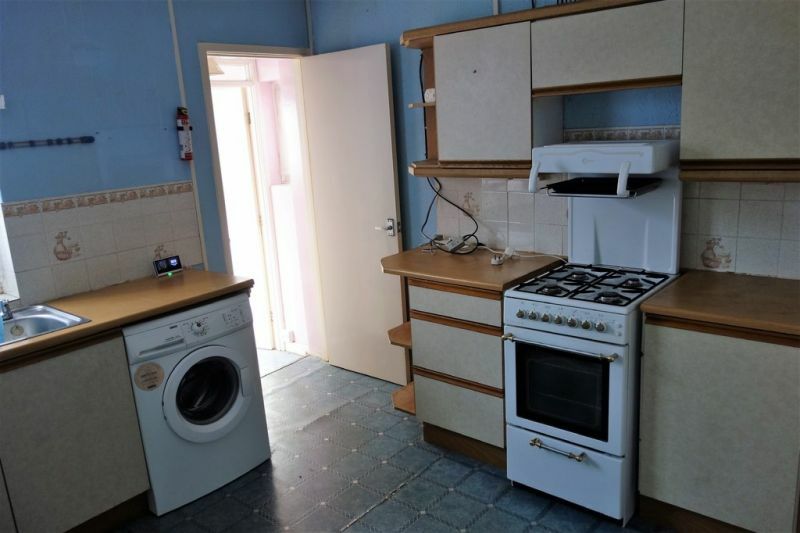 Attractive detached two bedroom bungalow in need of further updating and modernising, benefitting from gas central heating, feature fireplace and UPVC double glazed windows. The property comprises entrance porch, hallway, two double bedrooms, lounge, kitchen, shower room, enclosed rear garden and attached garage. NO ONWARD CHAIN! A traditional 3 bedroom semi-detached house which has been tastefully extended to the rear, located a short distance from the Broads and all amenities. With a very large rear garden and parking to the rear, the property offers 3 bedrooms, first floor bathroom with separate bath and shower, kitchen/breakfast room overlooking the rear garden, utility room, middle reception room, front lounge and ground floor study. Offered chain free! View early! Beautiful presentation throughout with this 2 double bedroom semi-detached house, benefitting from garage and good size driveway. With a lounge the front, ground floor WC, kitchen/diner overlooking the rear garden, 2 double bedrooms and first floor bathroom. A much sought after location with field views to rear. This property needs to be viewed early to avoid disappointment.